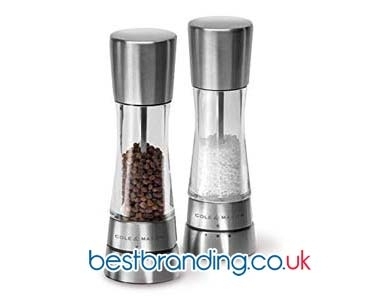 Looking for an unusual promotional gift? In this category, you will find all kinds of advertising binoculars. With this promotional gift, you will not only give joy to fans of astronomy, you will also give your customers a clear view! Here you will find different models ranging from pocket binoculars to fine customised 8x40 binoculars. 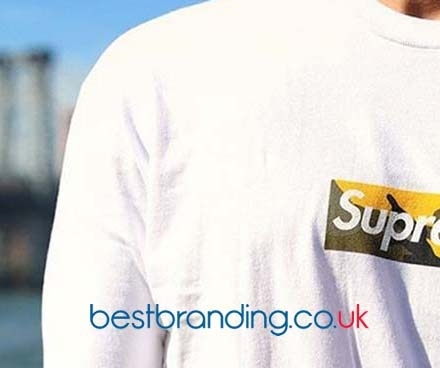 Simply choose your favourite and we will put your logo or advertising on it. 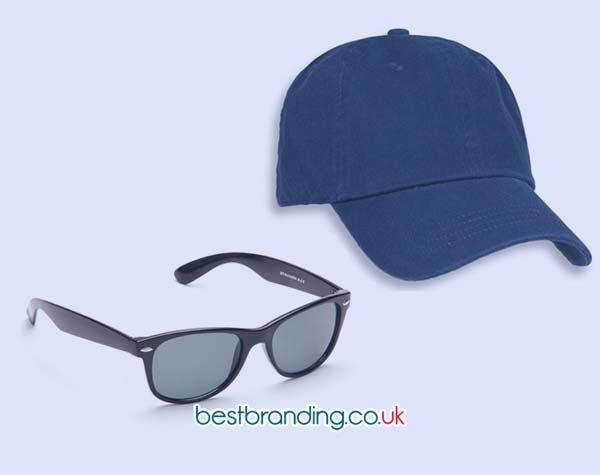 This will supply you with an unusual promotional gift with verygood acceptance. Put your advertising or logo on these binoculars and increase your popularity among your customers. When choosing advertising items, binoculars can be a very original and attractive option to give clients.